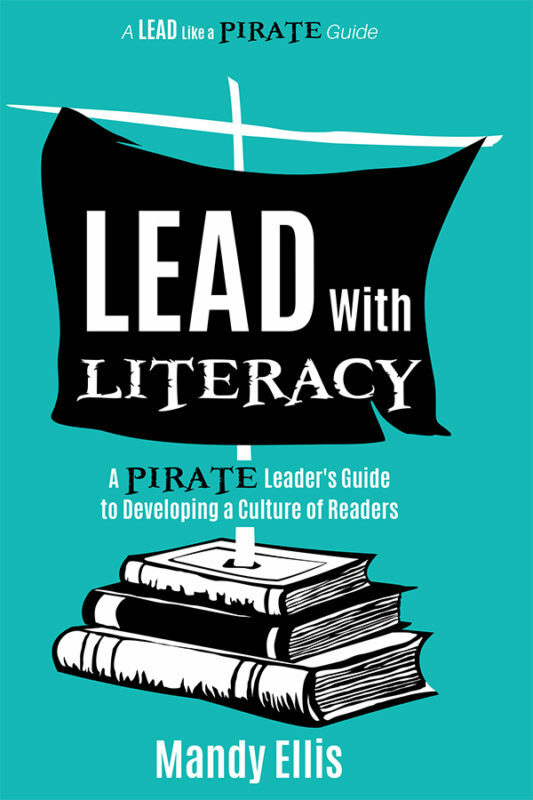 In this Lead Like a PIRATE Guide, Jay Billy explains that making school a place where students and staff want to be starts with culture. You’ll be inspired by this principal’s practical ideas for creating a sense of unity—even in the most diverse communities. How Do YOU Make School AMAZING for Students and Staff? School can be amazing. It can be a place where people of all ages, interests, and backgrounds enjoy learning together. 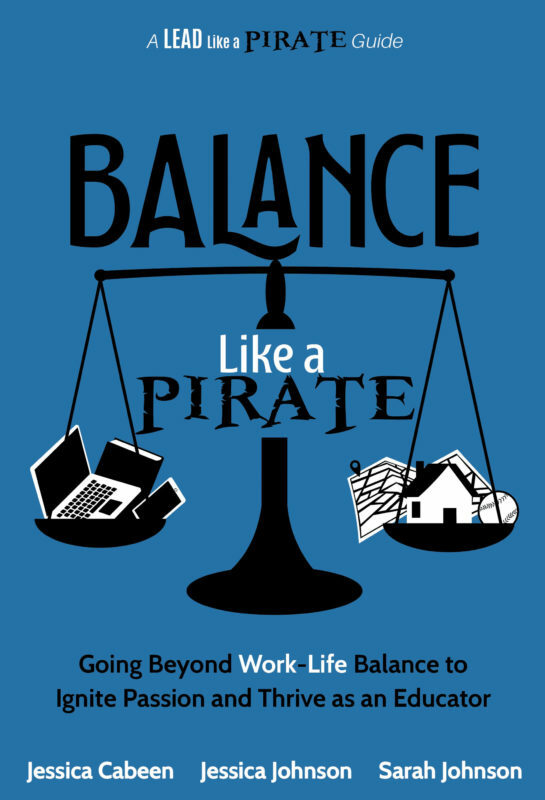 And in this Lead Like a PIRATE Guide, author and Elementary School Principal Jay Billy explains that making school a place where people students and staff want to be starts with culture. Culture is what fosters a sense of community—or drives a wedge between groups of people in your school. Leaders have the responsibility to give the children the best education possible, and that happens when we drive a culture of learning and positive strength. In Lead with Culture, Jay Billy shares personal stories and practical ideas for creating a sense of unity—even in the most diverse communities. You’ll learn how to . 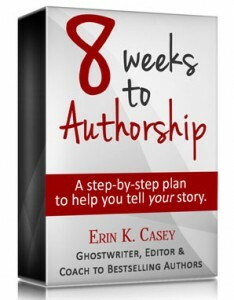 . .
Inspire, encourage, and lead by example. Empower greatness in your teachers and staff. Build a culture of growth and learning. Cultivate an environment where love and kindness thrive. Honor diversity while fostering a strong community. 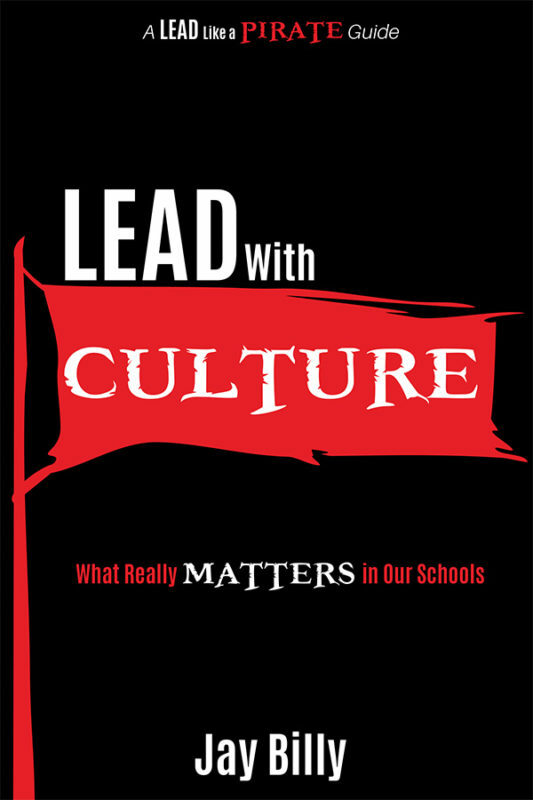 Culture is what really matters in schools, and you have the power to shape it. Lead . . . with culture. 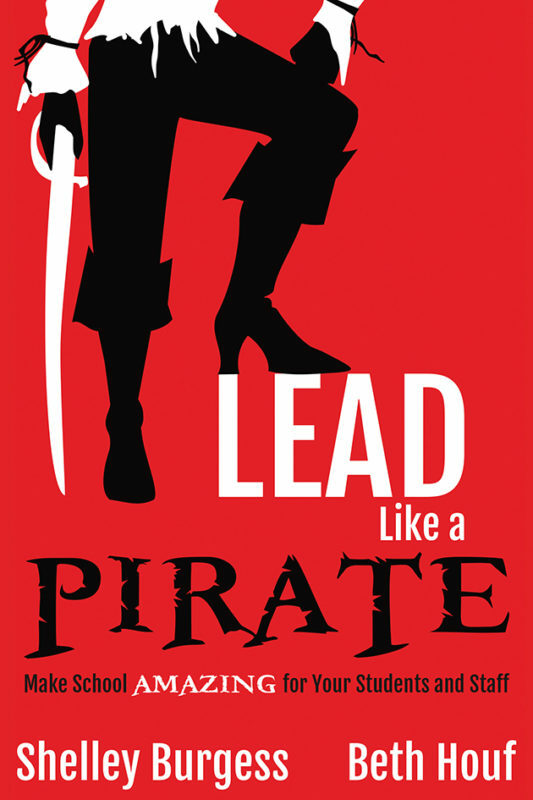 Other Books in "Lead Like a PIRATE Series"